UK General has launched its annual survey of insurance shemes. 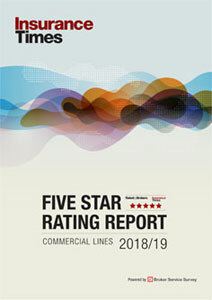 This is the fifth year the company has conducted the survey that has provided unrivalled insight into the world of insurance schemes, offering brokers and other insurance stakeholders an unrivalled view of the state of the market, and what the future might bring. The survey takes ten minutes to complete and participants have a chance to win a Bose wireless sound system. The survey will be open until 5:00 pm on Friday 31 March, and the winner of the competition will be announced on 7 April. 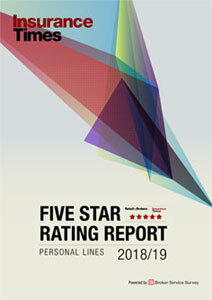 The results and analysis will feature in the May edition of Insurance Times magazine. ”Schemes have proven to be a great business opportunity for brokers. They provide customers with the specialist insurance cover they deserve,” said Insurance Times managing editor John Manley.